The Unity Business Alliance (TUBA) is a spiritually based networking group open to all. Are you in business for yourself? A manager? In sales? Or do you have a special project in your life where you'd like to get extra support? TUBA could be the perfect thing for you. The one hour meetings begin with a brief meditation and a centering prayer. Attendees then introduce themselves and get feedback and support from the group. One attendee gets to spend 10 minutes at each meeting presenting their business or project in detail. Then there is an educational segment, centered on how implementing universal spiritual principles in our businesses is the key to success and personal prosperity. The meeting ends with a sharing of gratitudes. After the meetings, people often stay around for additional conversation and networking. The result for you will be support, personal growth and if appropriate, customer referrals. TUBA members also have special meetings, fun outside events and perform community service together. The cost of each meeting is just $2.00. Or you can prepay for six months worth of meetings for only $25.00. All proceeds go to support the programming at Unity on the RIver. We meet every week unless the meeting day is a major holiday or if local schools are closed due to inclement weather. There is no need to reserve a seat in advance, just stop in at the meeting time for the group you would like to visit. Meetings are held every Tuesday at noon and Thursday at 7:30AM. Have any questions? 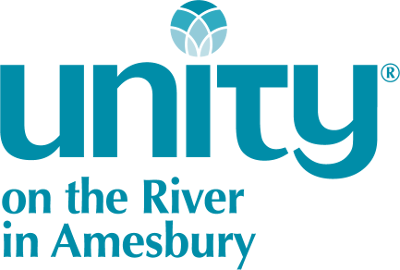 Call Peter Stringham at Unity on the RIver at 978-834-7830 or email him at peter@unityontheriver.org.